Before you throw the bags in the car, make sure you take a few steps for safety and efficiency. 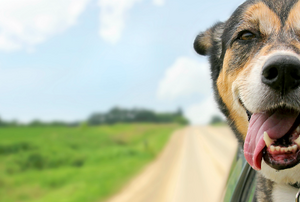 Preparation is key for a successful road trip, so don't forget about your pet's needs on the road. Regardless of your destination, get your car ready for a summer of road-tripping.